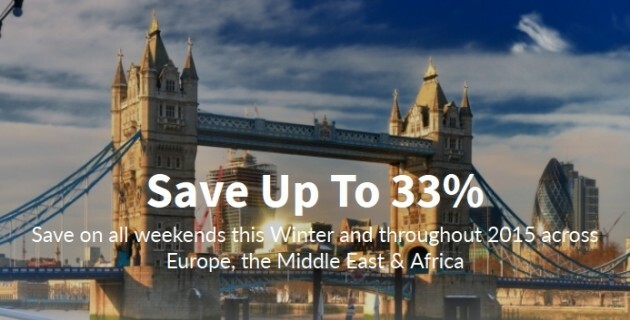 Hilton Hotels has launched its Winter 2014 weekend leisure promotion, with rates starting from an advertised £52 per room per night in the UK, and EUR82 per room per night in Europe. The offer also includes properties across the Middle East & Africa. Winter Sale rates are available for bookings made between November 18th 2014 and January 31st 2015, for stays at participating hotels completed on weekends between November 21st 2014 and December 28th 2015. 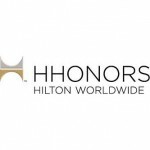 Rates qualify for earning and stay credits as well as status amenities in the Hilton HHonors programme. 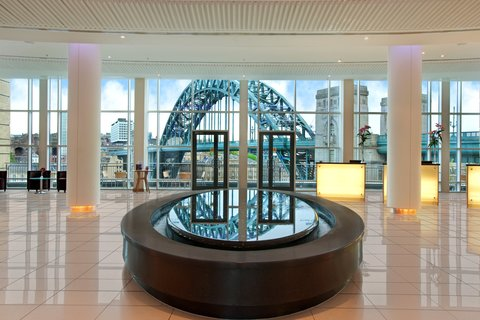 To check rates and to book, visit hiltonweekends.co.uk. The Weekend Rewards promotion has been launched by Hilton, offering HHonors members 1,000 bonus points for every night stayed, and an additional 5,000 bonus points for every weekend stay of two nights or more. The promotion is open to new and existing members, and runs until 30th April 2014. Weekends are defined as Thursday, Friday, Saturday and Sunday nights, allowing for the opportunity to earn 4x 1,000 points, plus the 5,000 two-night stay bonus. To register for the promotion, or to join HHonors and register, visit hhonors.com/WeekendBonus prior to checkout of your stay within the promotional period. As we reported last week Hilton Hotels has now launched its third in a series of Asia Pacific flash sales, offering up to 50% reductions on ‘best available rate’ across a selection of properties – this time in The Maldives, Bali and Thailand. Guests have 72 hours to book the sale rates at the 7 participating hotels, for stays booked between 21st January 2014, 00:00 GMT+8 and 23rd January 2014, 23:59 GMT+8, and completed by 31st March, 2014. Hotels featured in the 50% off flash sale include the Conrad Koh Samui Residences (above), the DoubleTree Resort by Hilton Phuket Surin Beach, and the Conrad Maldives Rangali Island. For the full list of participating properties, and to book, visit hiltonhoteldeals.com/72hrssale. Hilton Hotels will this week launch flash sales offering up to 50% reductions on ‘best available rate’ across a selection of properties in Singapore, Malaysia, Thailand, Japan & South Korea. The first three destinations will go on sale at 16:00 GMT on 14th January 2014, and the sale will last for 72 hours. The Japan & South Korea sale commences at 02:00 GMT on 15th January 2014, and lasts for 50 hours. Both sales are for stays commencing 16th January 2014; Singaporean, Malaysian and Thai stays must be completed by 31st March and Japanese & South Korean stays must conclude by 30th June 2014. 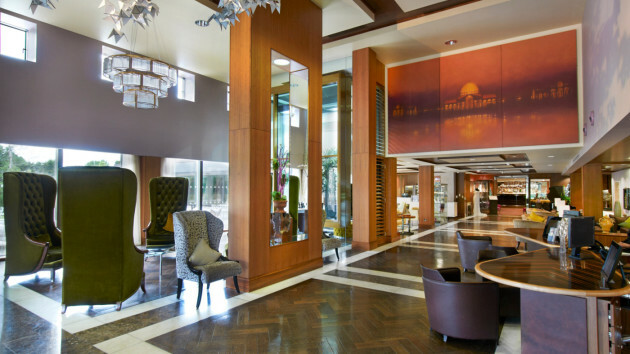 Rates will be eligible for full Hilton HHonors loyalty programme credit. 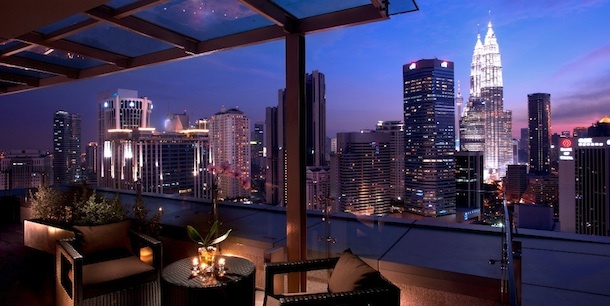 For the full list of Singapore, Malaysia & Thailand properties, and to book, visit hiltonhoteldeals.com/72hrssale. For the full list of Japan & South Korea properties, visit hiltonhoteldeals.com/sale50. A further sale, featuring beach properties, is slated to commence 21st January 2014. Hilton hotels has announced its next ‘Any Weekend Anywhere’ sale at participating properties across the United Kingdom, Europe, Middle East and Africa. The sale will officially start on Monday 16th December 2014, however members of the chain’s HHonors loyalty programme have a head start and can make bookings now and until midnight on Saturday 14th December. Advertised rates are from £59 bed and breakfast, however some properties also offer room only deals at even lower rates. Rooms at the Hilton Dartford Bridge, for example, actually start from £50 in the sale (verified for Sunday 5th January 2014). Do check the rate description carefully to make sure that the correct package is booked. Rates are subject to availability and cover weekend stays from 13th December 2013 to 28th December 2014. Bookings must be made by midnight on 31st January 2014. Rates earn HHonors points and stay credits, and are combinable with the current ‘More Nights, More Points’ promotion, which offers double points on two night stays, treble on three night stays and quadruple on four night stays between 10th October and 31st January 2014. To book, HHonors members should visit hilton.co.uk and use rate code PGAWA8 (room only) or PGAWB4 (bed & breakfast). 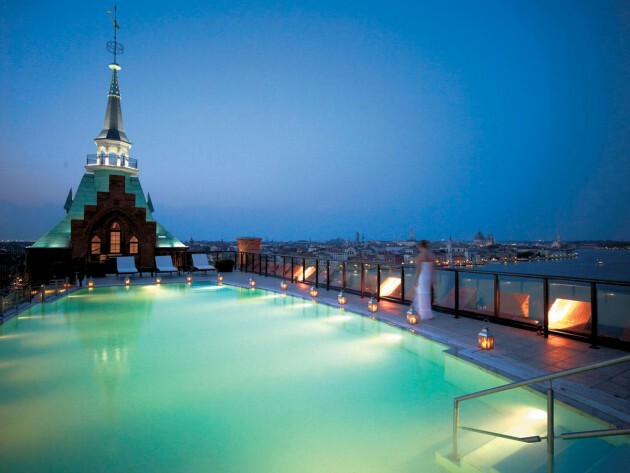 To join the Hilton HHonors programme for free, visit hhonors.com prior to booking during the pre-sale. To register for the More Nights, More Points promotion, visit hhonors.com/more. For full terms and conditions, visit hiltonworldwidedestinations.com. 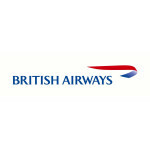 Members of the British Airways Executive Club can earn an additional 1,000 Avios per weekend night spent at Hilton Hotels across Europe, the Middle East and Africa in the latest joint promotion between the airline and the HHonors loyalty programme. Registration is required prior to booking stays, which must be completed by 13th December 2013. A weekend night is defined as a Friday, Saturday or Sunday night (except in the Middle East, where Thursday nights may also qualify). For full terms and conditions, promotion registration or to join Hilton HHonors, visit hiltonhonors.com/baweekend. Hilton hotels has announced another limited time ‘flash’ sale at participating properties across the United Kingdom, Europe, Middle East and Africa. The sale will start on Monday 11th November, however members of the chain’s HHonors loyalty programme have a three day head start and can make bookings from Friday 8th November. As is often the case with Hilton sales of this kind, the rate advertised as the lowest available one (in this case £59 on the sale website) is oddly not actually the lowest one in the sale. Rooms at the DoubleTree by Hilton Heathrow Airport, for example, actually start from £43 in the sale (checked for dates commencing 13th December 2013 and extending throughout the month), and there are many others under £60 per room per night – or the equivalent in the hotel’s local currency. Rates are subject to availability and cover weekend stays from November 15th to January 31st 2014. The sale ends at midnight on Thursday 14th November. Rates earn HHonors points and stay credits, and will be combinable with the current ‘More Nights, More Points’ promotion which will offer double points on two night stays, treble on three night stays and quadruple on four night stays until 31st January 2014. For more details and to book, visit hhonors.com and enter promotion/offer code PR08RH. To join the Hilton HHonors programme for free, visit hhonors.com.